Spain has officially raised its age of marriage from 14 to 16 years of age. Previously, with the permission of a judge, boys and girls could marry at age 14. This decision comes shortly after the country increased the age of consent from 13 to 16. The number of under 16 marriages in Spain has steadily decreased over time. 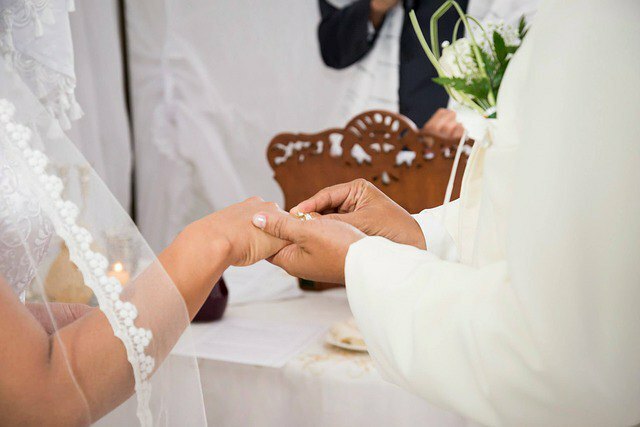 In 2014, there were only five marriages while 365 took place between 2000 and 2014. Currently, Estonia's marriage age is 15 years and Germany's is 16. The average age for marriage in Spain is 33.6 years for men and 32.6 years for women. In Beijing, China, the legal age of consent is 15. The legal age of marriage is 20 for women and 22 for men. In Seoul, Korea, the legal age of marriage is 19 years while the age of consent is 13. The United States' marriage and consent laws differ per state. For example, in Alabama it is 16 while in Wyoming it is 18.